Dinghy, kayak, windsurfer and swan hire in Poole Park – have fun on a lake!! Perhaps you want to do something other than racing around in powerboats for a change. We work closely with Rockley Watersports who run both the hire centre at Poole Park Lake and their dedicated RYA Training Centre at Rockley Park. 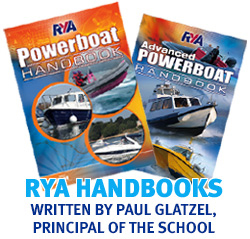 Qualified RYA Instructors supervise the activities ensuring that you have a fun but safe time afloat. The equipment can be hired with or without experience.